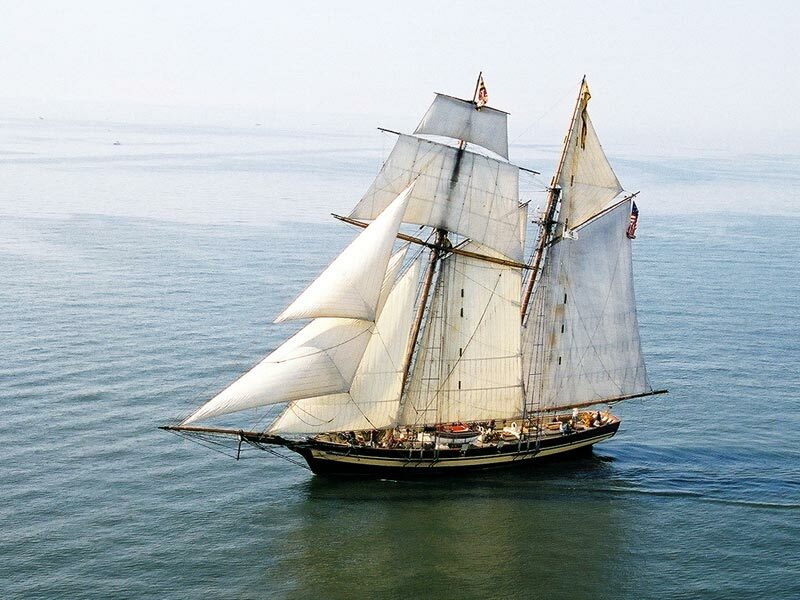 The Flagship Niagara is one of the most historically authentic tall ships in the United States. 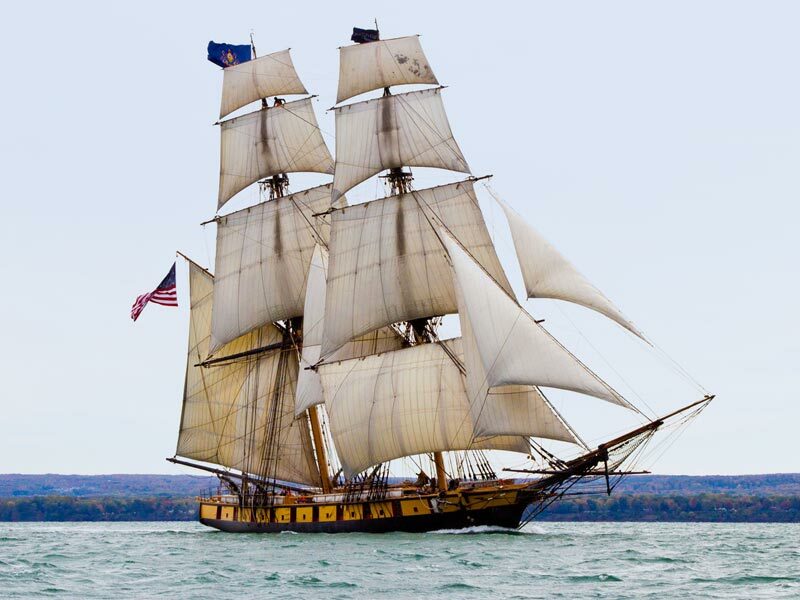 As an accurate reproduction of Commodore Oliver Hazard Perry’s victorious flagship from the War of 1812’s Battle of Lake Erie, the ship represents both Pennsylvania and her homeport of Erie in ports throughout the Great Lakes. 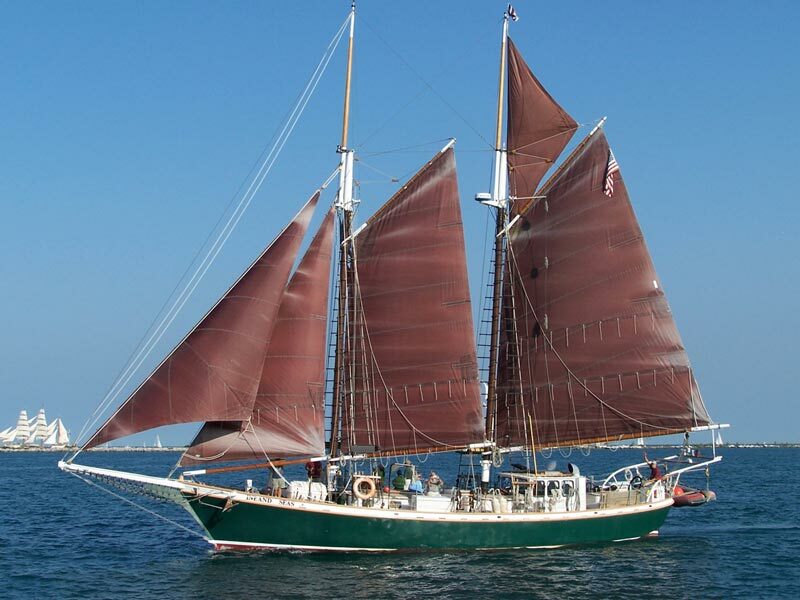 The ship currently offers three distinctive educational programs to the public. 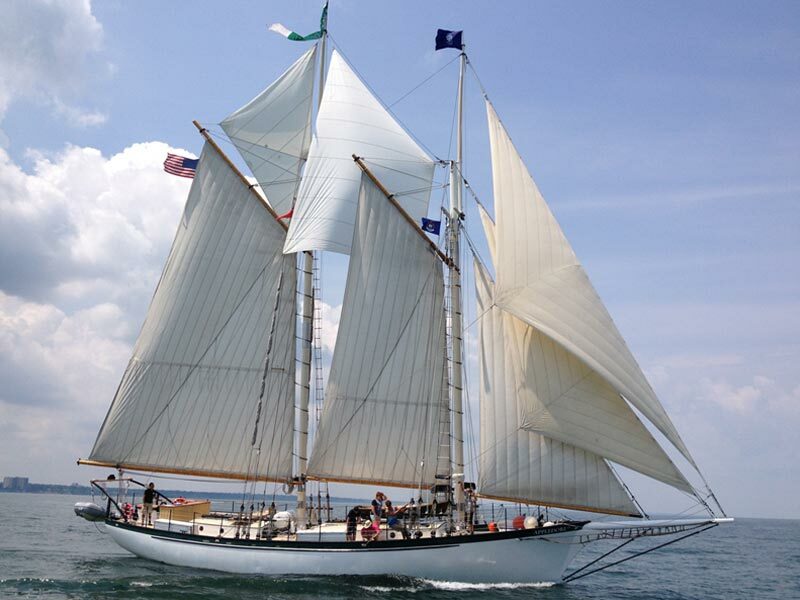 These include educational day sails, an individual trainee program, and for-credit high school and college programs. 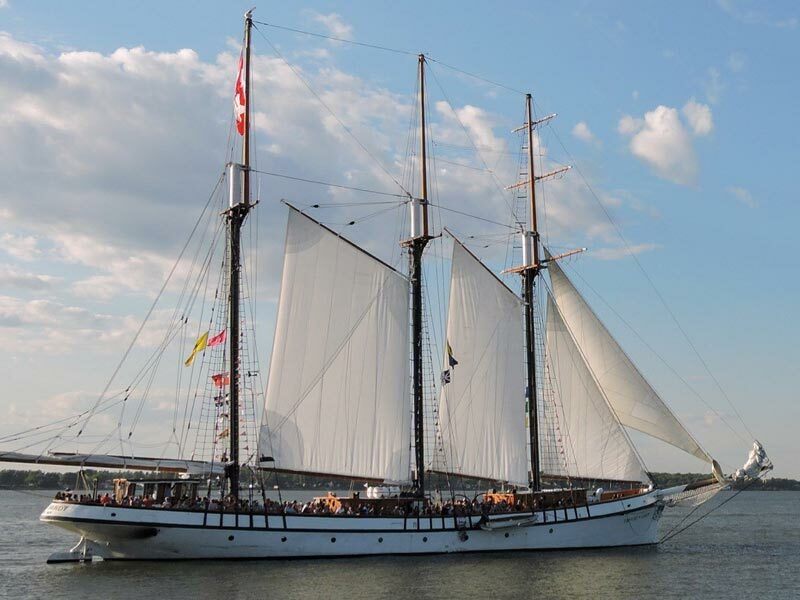 The day sail program allows the public to sail for an afternoon or evening and experience the life of a sailor. The individual training program integrates trainees into the regular crew for two to three weeks. Finally, the Flagship Niagara’s institutional partnerships with schools have linked the vessel to some of the most prestigious educational institutions in the country. Students receive full credit for being onboard and are taught by accredited faculty from their respective institution. All students and trainees can expect a highly authentic onboard living experience, including sleeping in hammocks, and meals cooked off of a woodstove.